Made his debut with KK Sutjeska Niksic (Montenegro) during the 2012-13 season. 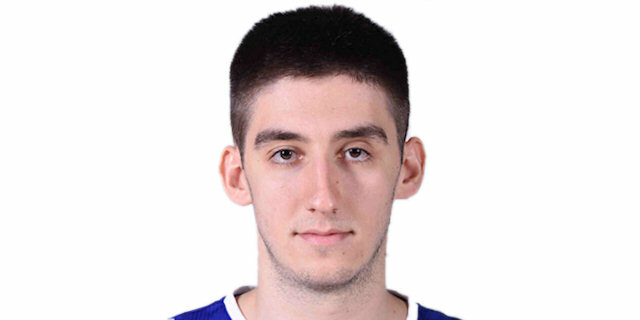 Signed for the 2015-16 season by BC Buducnost Podgorica. Won the 2015-16 and 2016-17 Montenegrin National Championship with BC Buducnost Podgorica. Won the 2016, 2017, 2018 and 2019 Montenegrin National Cup with BC Buducnost Podgorica.